Entertaining the idea of planting a super hot pepper this season, but don't know where to start? Are you searching for a variety that provides searing heat and a flavor profile to match? If these questions sound all too familiar, then you're in luck, because the Fatalii Pepper has you covered! Possessing a strong, but highly desirable citrus flavor, this member of the Capsicum genus can reach heat levels in excess of 300,000 Scoville units. The Fatalii's combination of intense flavor and heat is sure to please even the most captious of connoisseurs! As if this alone wasn't enough to sell you on this pepper, you'll also be delighted to hear that they're highly productive plants and are relatively easy to cultivate! Come see what the Fatalii Chili is all about. Fatalii Peppers. Reaching over 300,000+ Scoville Units, these are some seriously hot chilies! These chilies may look like those miniature sweet peppers commonly found in supermarkets, but don't be tricked! 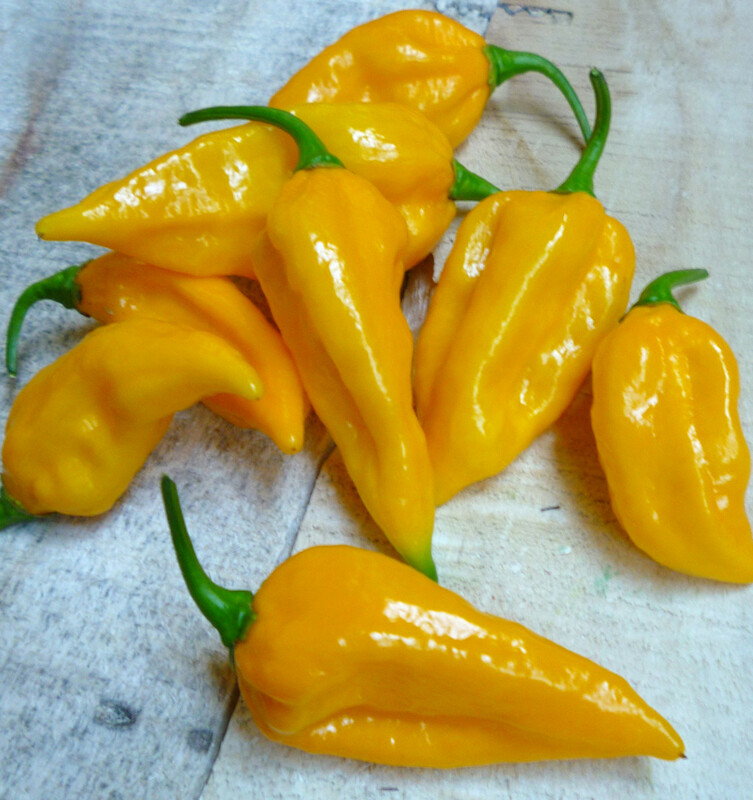 As it turns out, these yellow skinned peppers, are ranked among the hottest in the world! 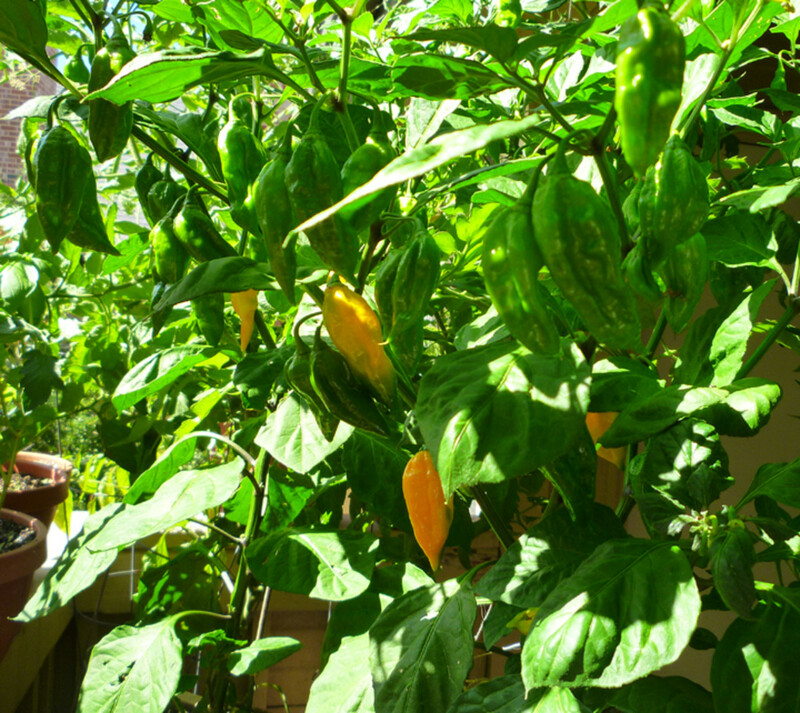 This heirloom pepper variety grows between 2-4 feet tall and produces an ample amount of extraordinarily hot fruits. 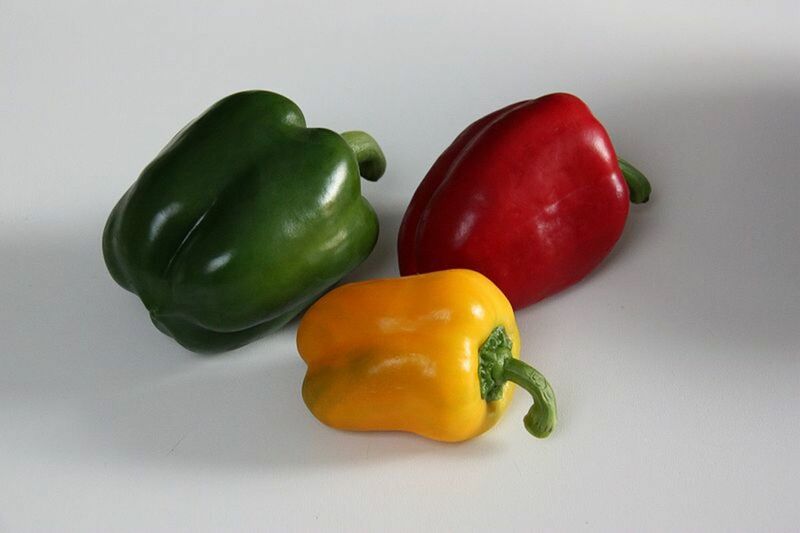 The peppers reach a size of about two inches long and turn from an unripe green to a brilliant yellow when ripened. They are characterized by rather thin skin and an intense citrus flavor. In the culinary world, they are perfect for exhilarating chicken and fish dishes. If you're thinking about growing the Fatalii pepper variety this season, there are a few basic requirements that you must be able to ensure exisist. 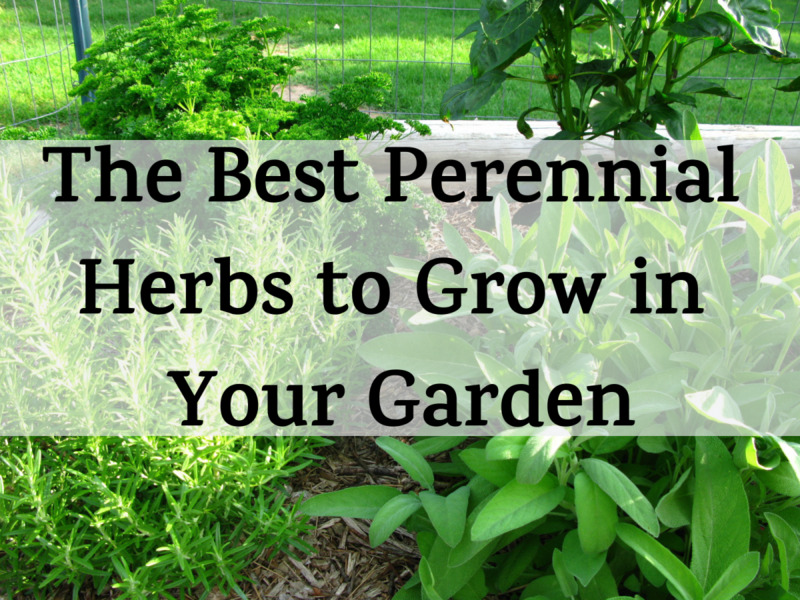 Providing these basic necessities will keep your plants healthy and productive all season long. Young Fatalii pepper plants. These two were grown in a large planter with three other pepper plants. The same Fatalii pepper plants a couple months later. The plants grew large and were very productive. 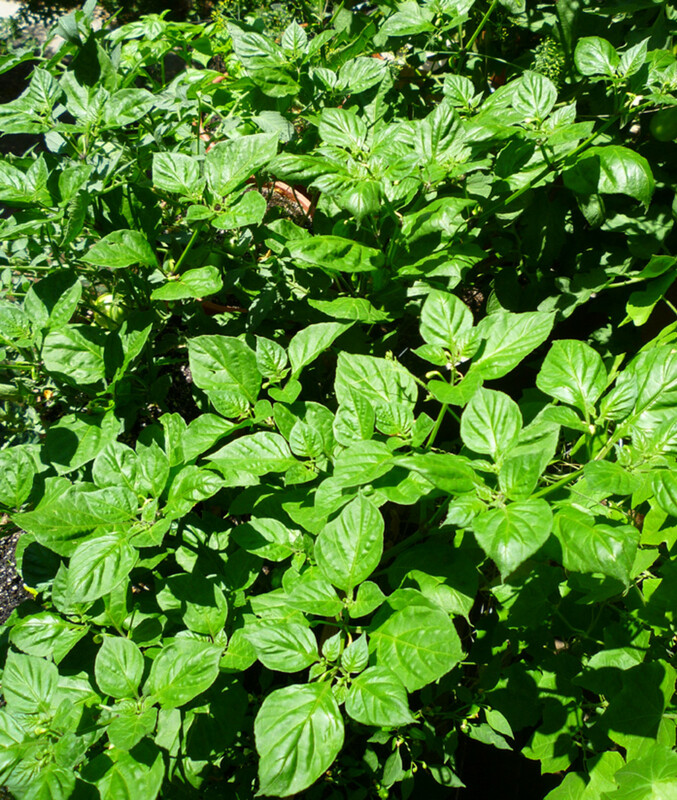 Full Sun - Locate a spot in the garden where the Fatalii pepper plants will receive at least six hours of daily sunlight. While the pepper plants will be highly productive with this amount of sunlight, providing more will increase the potential for even larger harvests! Fertile Soil - Pepper plants may not be as nutrient demanding as say tomatoes, but they still require fertile soil for proper growth. Amend garden soils with compost/aged manure to provide steady nutrients. For Fatalii peppers grown in containers, seek out the highest quality organic potting soil possible! 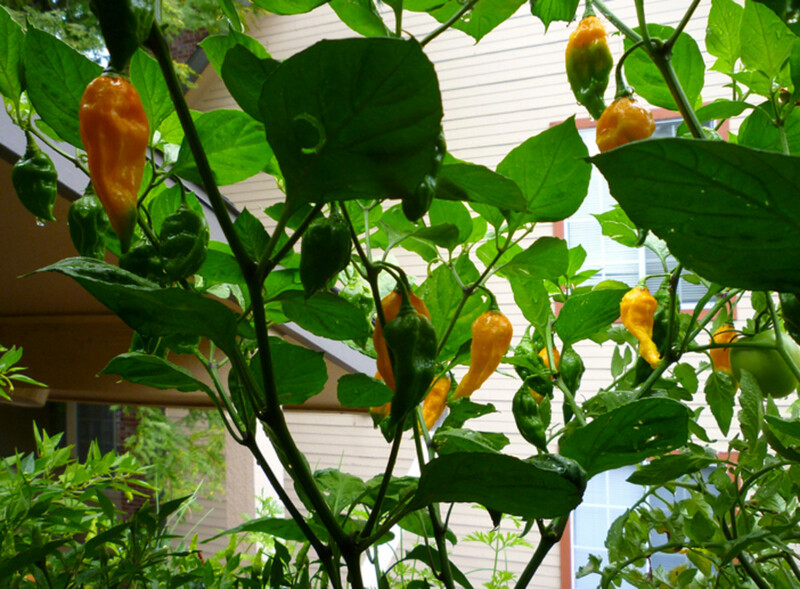 Minimum 120 Frost Free Days - Compared to some pepper varieties, the Fatalii pepper plant is one of the slower ones. 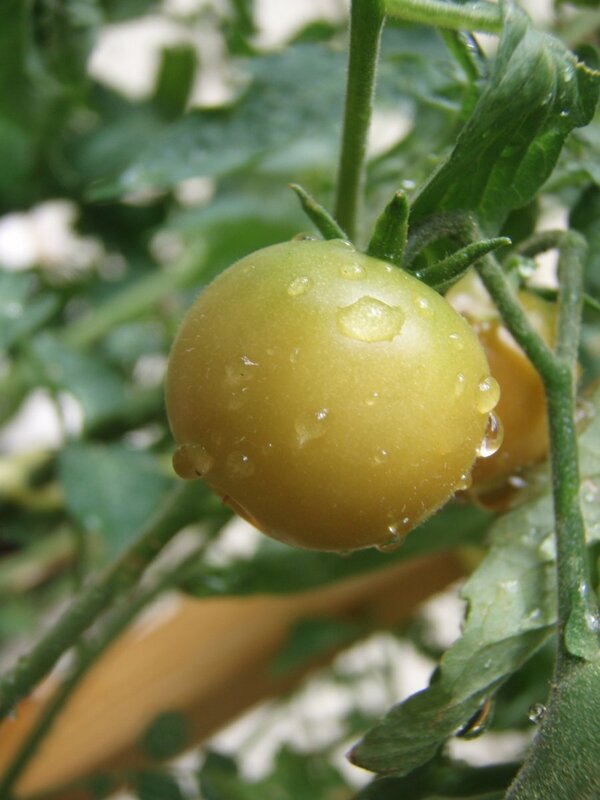 The period from transplanting to the first ripe peppers normally takes 80-100 days. 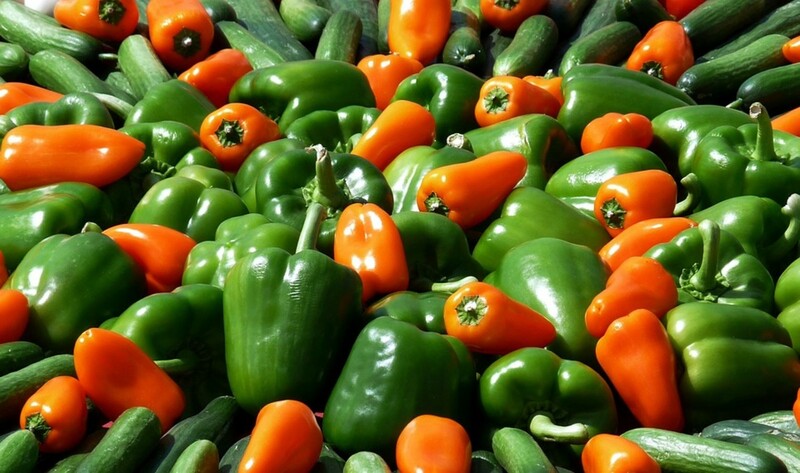 To ensure that all of your peppers ripen before the end of the season, make sure that you have at least 120 Frost free days for cultivation. 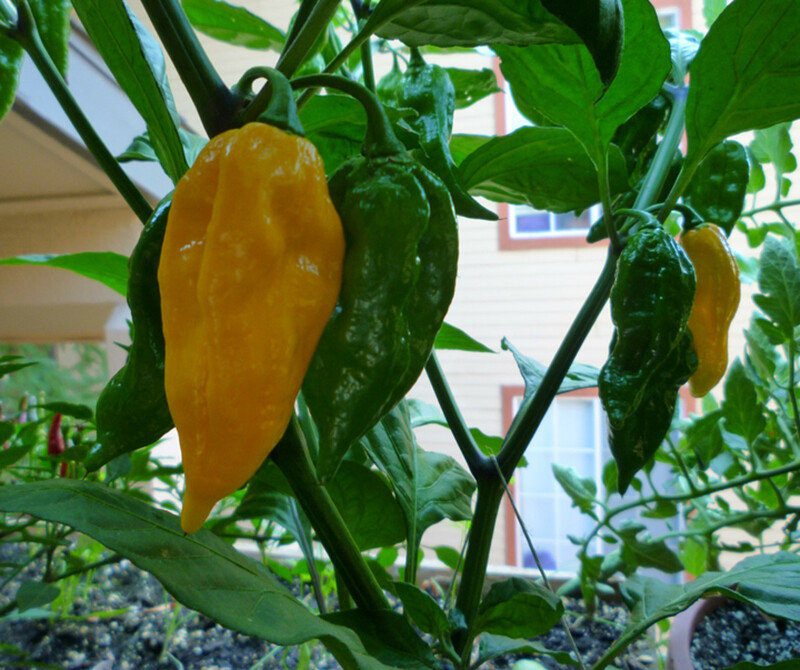 The Fatalii pepper plant may produce exotic fruits, but there's nothing fancy about the plants when it comes time to grow them. In fact, the Fatalii variety can be grown in the same manner that you would other hot pepper cultivars. Below you'll find a basic guideline for growing these unique peppers. If you're new to gardening, or just want a more in depth analysis on how to grow peppers from seed, please visit Care for Pepper Plants. Ripe and unripe Fatalii peppers. 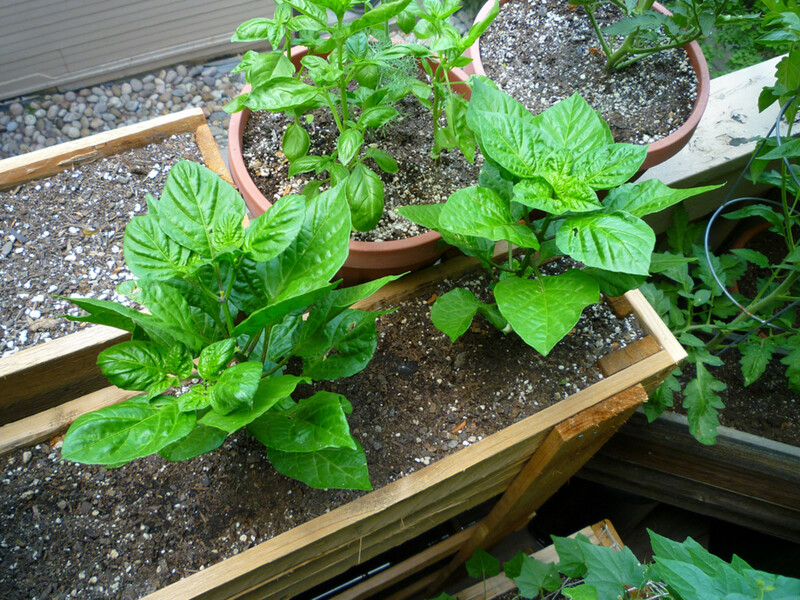 Even when grown in containers, the Fatalii pepper plants were heavy producers. 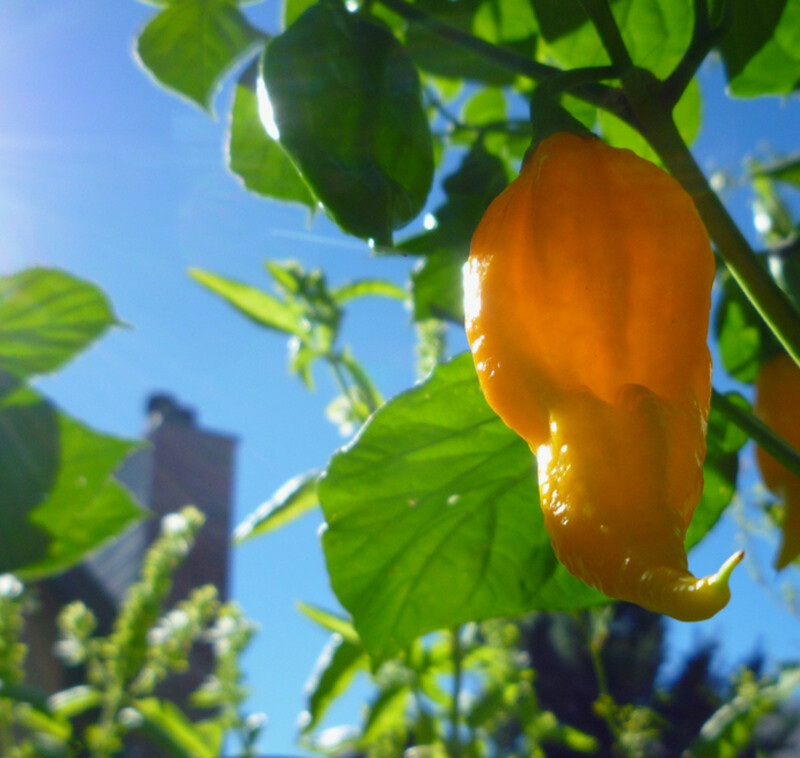 A lone ripe Fatalii pepper hanging in the sunlight. By late summer, the plants were absolutely full of Fatalii peppers! Last harvest from the 2013 season. Sow Fatalii pepper seeds indoors. Begin hardening off pepper plants. Plant Fatalii pepper plants outdoors in their final location. Harvest Fatalii peppers. When ripe, the peppers will be bright yellow. 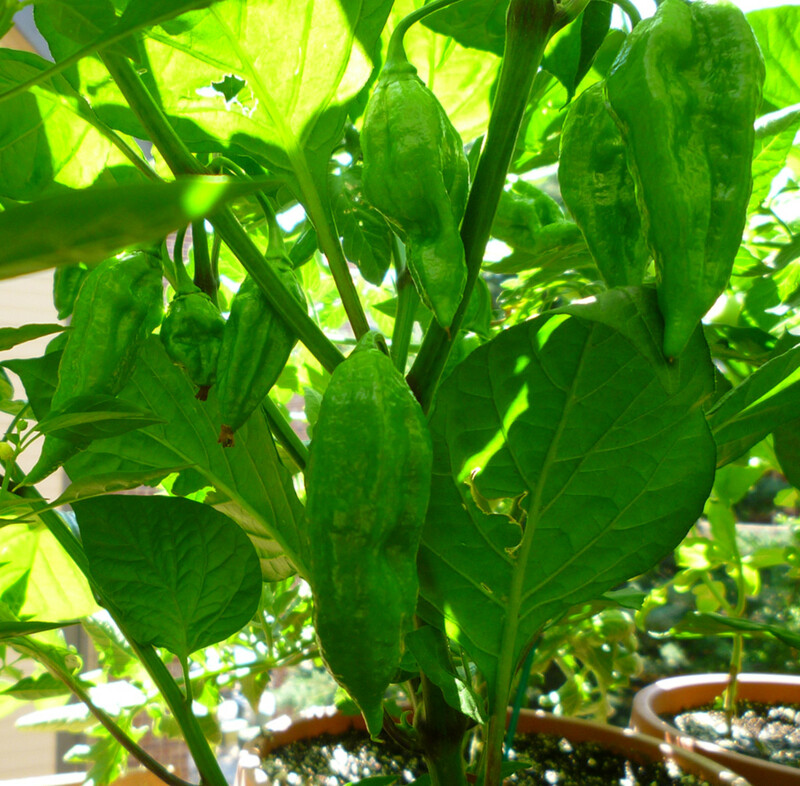 Bring Fatalii plants indoors for regrowing next season, or cut down & compost. Germination & Early Care - Start Fatalii chili seeds indoors, approximately 6-8 weeds before the average last frost in your local area. Sow the seeds about a half inch deep into regular potting soil. Keep the soil moist and warm (70-80°F) until the seeds begin to germinate, a process that usually takes 7-14 days. Immediately after sprouting, move the young seedlings to an area where they'll receive 12-14 hours of strong light daily. During the next month or so, water so that the soil is kept consistently moist, but never waterlogged. Transplanting - The Fatalii peppers will be ready for transplanting outdoors roughly two weeks after the last threat of frost. Unlike tomatoes, do not bury the stem of peppers deep into the soil. This will promote rot and could kill your Fatalii plants! Always make sure that the base of your Fatalii pepper plant is even with the top of the hole it's transplanted into. Outdoor Care - Immediately after transplanting, water the Fatalii pepper plants in well and keep moist until established (5-7 days). 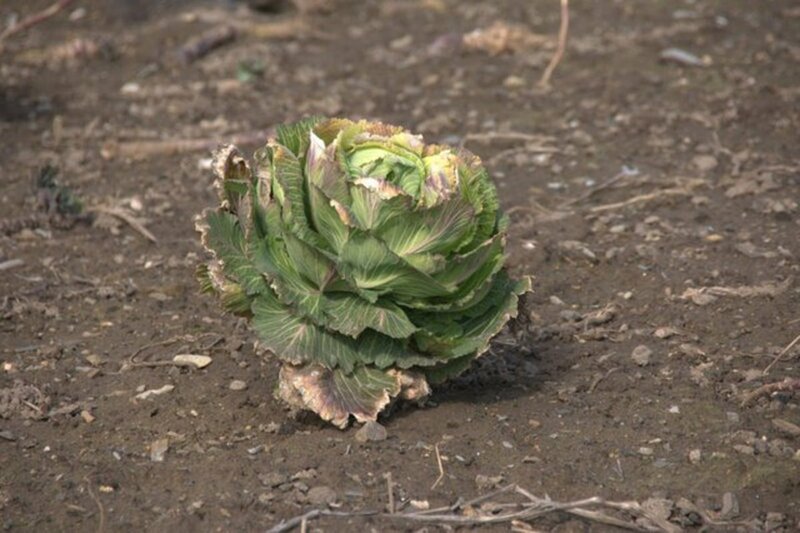 After the roots have grasped their new home, reduce the watering in such a way that the top 1-2 inches of soil are allowed to become dry between waterings. The peppers will be ready to harvest 80-100 days after transplanting. Harvest by cutting the peppers off as close to the main branches as possible. Dried Fatalii peppers. 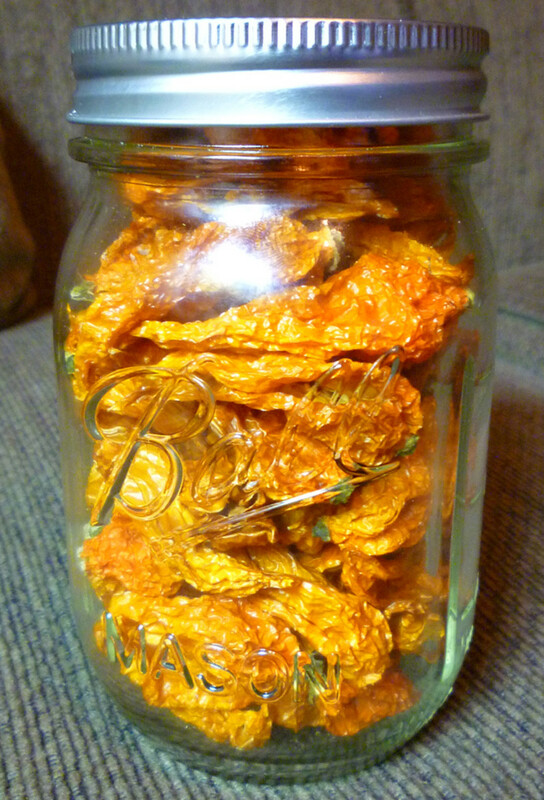 Besides using many fresh for hot sauces, I was still able to dry enough chilies to fill a couple large mason jars! 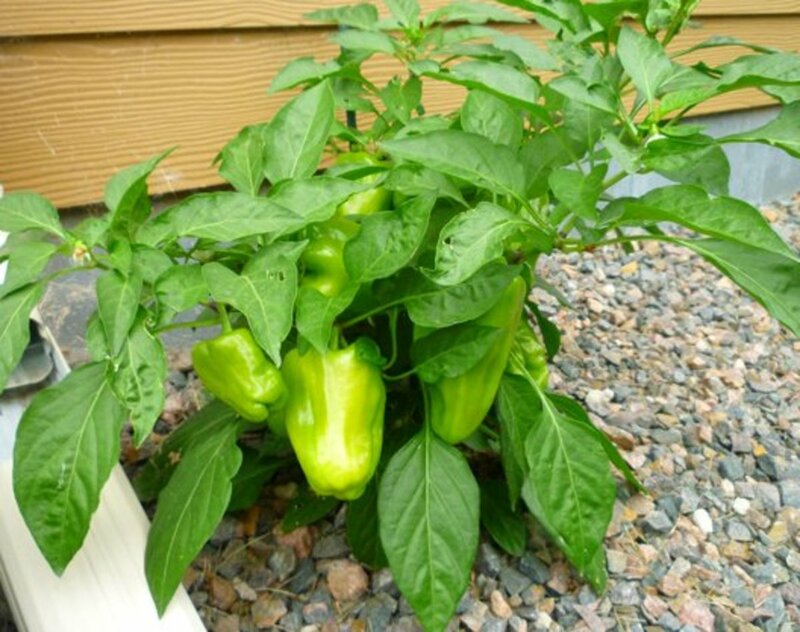 Container Friendly - The Fatalii pepper plant can be grown easily in containers with very little loss in overall productivity. In fact, if supplied ample rooting space (3+ gallons of soil), these plants will get rather large! 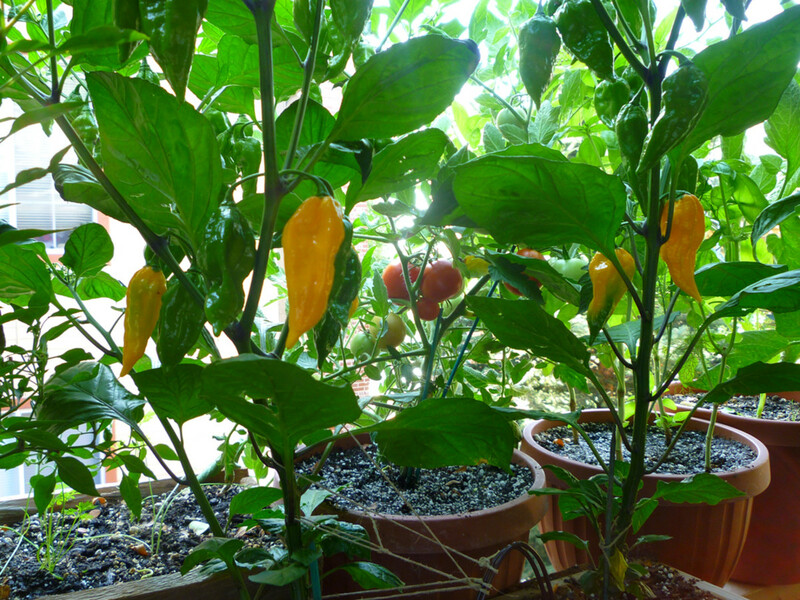 Semi-Drought Friendly - On average, I watered the Fatalii plants once every three days. The top couple inches of soil would be allowed to dry routinely with no ill effects on the plants. During the hottest days of the summer, water was given every other day. Easy to Dry - With a very thin skin, the peppers are easy to dry for making powder later. To ensure a quick and painless drying process, cut a slit down the side of each pepper and string up in a well ventilated area. Depending on humidity, the peppers will dry in about 1-2 weeks. Fatalii peppers harvested summer 2013. Growing with relative ease, and requiring very little care, the Fatalii peppers turned out to be one of the most enjoyable crops to grow in the container garden. 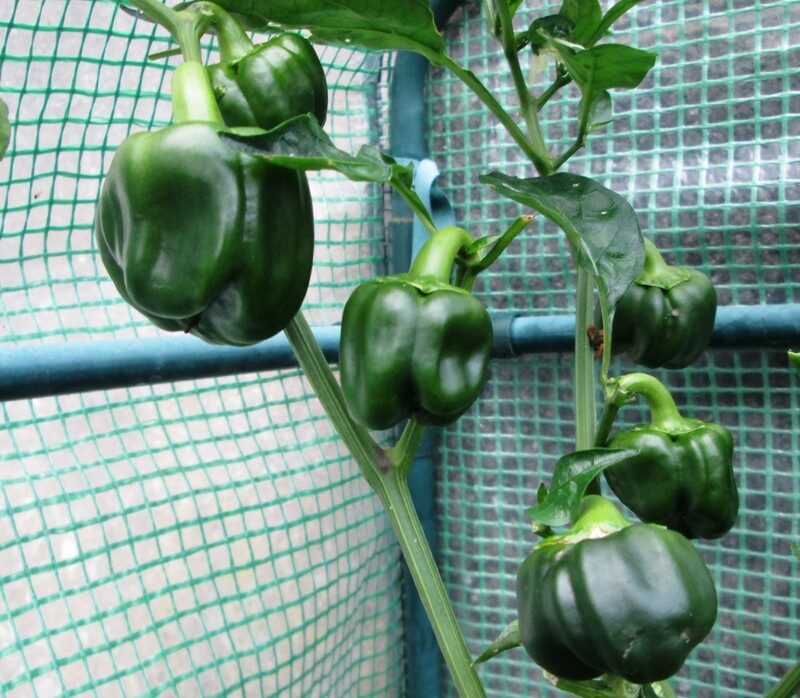 Their bushy and deep green foliage was very stunning, while the ripe peppers were next to none! Packing a strong citrus note with plenty of heat to match, these peppers are definitely on my list of varieties to be grown again! How hot do you like your peppers? I don't care for heat. I'll stick with sweet peppers! If you're one of those people who absolutely love the scorching heat of high level capsaicin peppers, the Fatalii needs to be on your planting list! 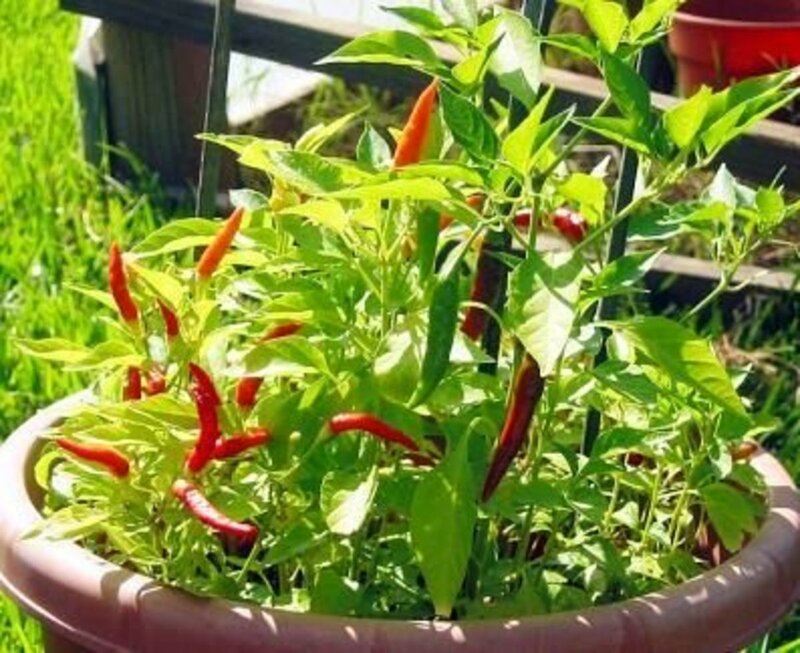 Growing a few of these pepper plants will provide endless amounts of chilies for use in spicy chicken/fish dishes, hot sauces, and even dried chili powders. Thanks for reading this guide on how to grow Fatalii peppers. Please feel free to share any comments, questions, or experiences that you've had with this unique pepper plant! 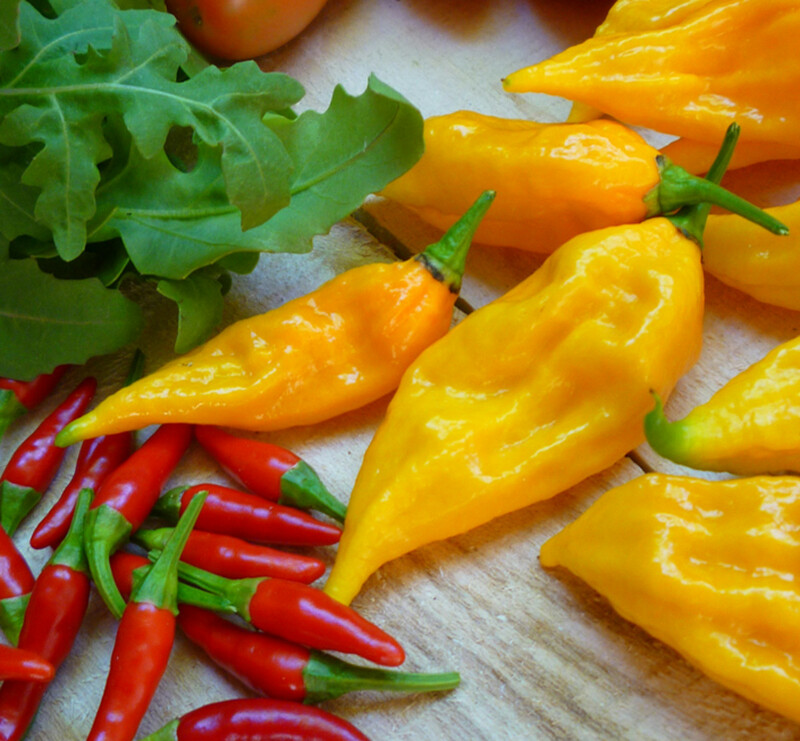 What is the difference between Fattali and Habanero chilies? When I look at the photos posted here the Fattali looks like it is a variety of the Habanero. You also mentioned that their origin is Southern Africa, surely that should be South America as Chili Peppers are not native to Africa. On the other hand I believe that the original Habanero species of pepper originated in the Islands of the Caribbean. Congratulations on the hub of the day. Thank you for the explanation on how to dry the peppers. I like peppers. I tried it them green. They are super hot. Peppers are good for the skin. I like the pictures on your hub. You did an excellent job mister Zach. Congrats on HOTD! I've heard of these peppers before, but I'm not a big fan of spicy peppers. This was useful to those who want to grow them for their own fresh produce. Nice work! Very interesting and informative hub about growing Fatalii Peppers. I have not come across this variety of pepper. In India we usually see small but very hot green and red chillies. This is a terrific Hub. Peppers add so much interest to recipes. If it ever warms up I hope I can grow a couple plants this summer. These are beautiful. I've never seen them before. Interesting hub. Always love to read fellow gardeners stories.